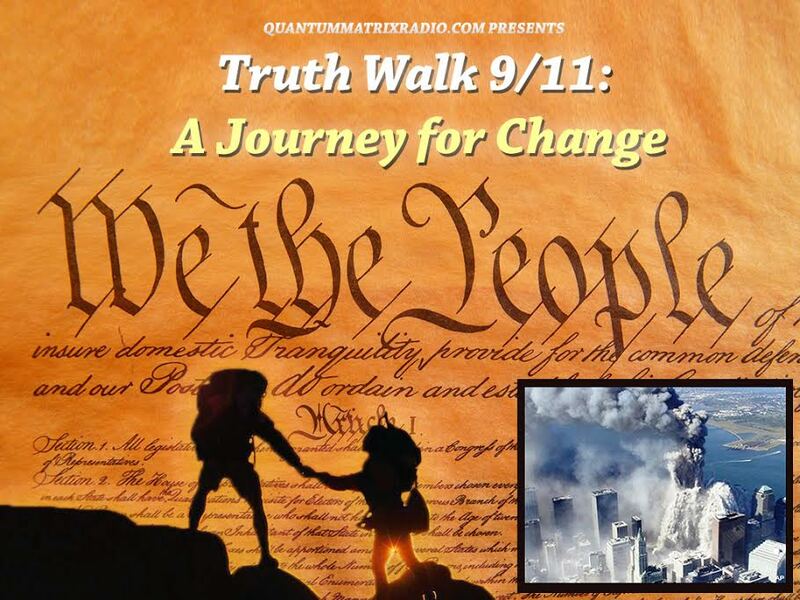 This is the audio only version of the lastest False Flag Weekly News Show hosted by Kevin Barrett and Tony Hall. Click here for the video archives and the live-streamed shows every Friday. The False Flag Weekly News anchored by Dr. Kevin Barrett and Prof. Tony Hall looks behind the headlines and main stream media stories to get at what’s really going on in the world. From violations of international law to initiating WWIII, you don’t want to miss what they and their guests have to say about the stories behind the stories. This weekly news show is broadcast live on YouTube and No Lies Radio every Friday morning 8am Pacific/11am Eastern. 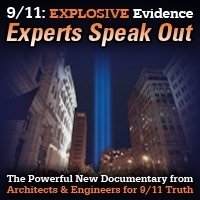 Thousands watch the show every week and rely upon us to reveal the naked truth behind national and world events that the main stream media is covering up. We take a no holds bar investigative reporter attitude even in our coverage of controversial events such as 9/11, the Boston Bombing, Sandy Hook, the Ukraine, the Paris Charlie Hebdo event, ISIS, and the more recent Paris and San Bernadino attacks. This show was broadcast on November 2, 2018. This entry was posted on Friday, November 9th, 2018 at 8:52 pm	and is filed under 9/11, Agenda 21, Anti-War, Bio-Chem/Warfare, Censorship-Propaganda, Concentration Camps, Cyber-Drone-Space Warfare, Death Squads, Disaster Capitalism, Education, False Flag Weekly News, False Flag/Fake Terror, Freedom, Genetic Engineering - GMOs, Geopolitics, Human Rights, Immigration, Israeli spying and influence, Kevin Barrett, Martial Law, Mind Control, News, Nuke War - Nukes, Occupation, Pedophilia, Rendition, Social Engineering, Surveillance, Swine Flu, Torture, Vote Stealing, War Crimes, Weather-Earthquake Warfare. You can follow any responses to this entry through the RSS 2.0 feed.